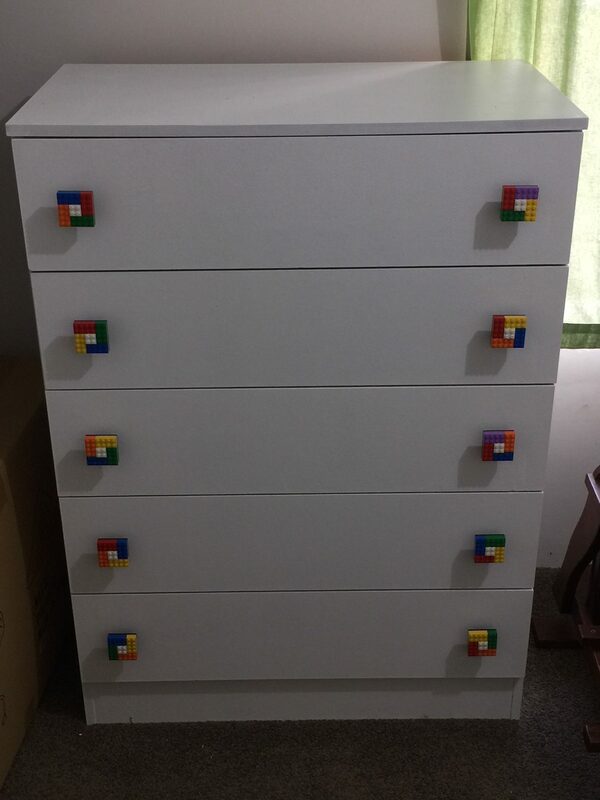 Before my daughter was born, my wife asked me if I could build some drawer handles out of LEGO for a large chest of drawers we were refurbishing. I happily got straight into the task, knowing that I could finally spend some money that wasn’t from my usual LEGO budget and end up with something unique for the nursery. I came up with a pretty simple design, using a square 6×6 plate with some 2×4 bricks, and a single white 2×2 brick in the centre. Add a bit of glue (the one and only time I will ever use the evil kragle on LEGO), and hey presto, some snazzy new LEGO drawer handles! 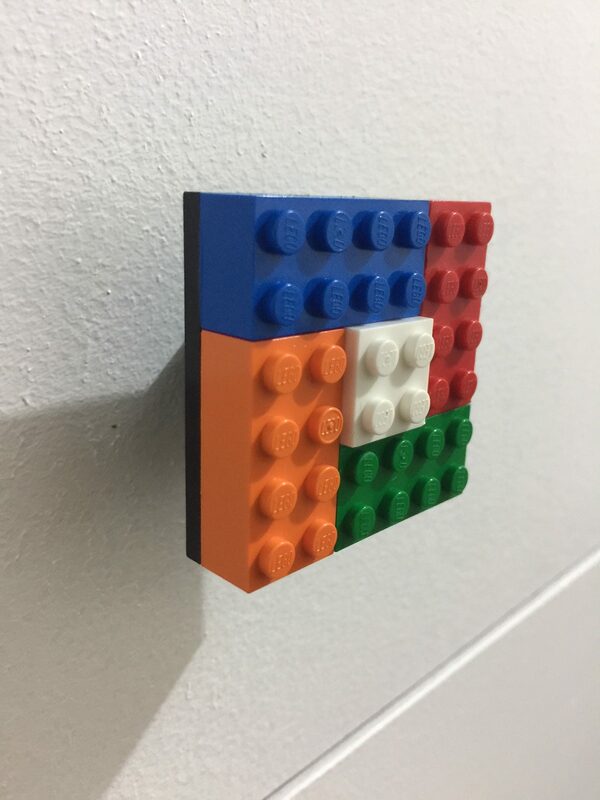 This little side project got me thinking – how many other household items can be recreated with LEGO? There’s actually quite a lot, and I’m curious about what has been created before. So, I’ve decided to run the LEGO Household Items Challenge during the month of November. 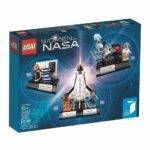 Just like the last challenge I ran, this one is also being supported by The LEGO Group, with all prizes being provided by them, and there are some great looking prizes. A huge thanks to TLG for making this possible again. Ok, the important info. There’s a bit, so read it carefully. 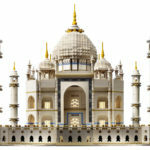 Build something out of LEGO that would replace it’s real world counterpart. It must be found in the home. Size doesn’t matter. It can be as small as a mug, or as large as a desk. As long as it’s found in the home, it’s fair game. It must be 100% LEGO. Any LEGO type can be used (DUPLO, TECHNIC, System etc). String and rubber bands can also be used, but they must be the ones that are found in LEGO sets. No gluing or other illegal method of keeping your creation together! 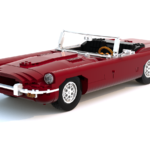 Each model must be practical and be able to do the same task as it’s real world counterpart. Hat stands must be able to hold hats, desks must support weight etc. This is crucial. LDD and Stud.io designs are accepted, but if they need to hold weight, they may be requested to be built. There’s no age limit for this competition. Every age is accepted! Take a photo or screenshot of what you’ve built and email it to me at bricktasticblog at gmail dot com with “LEGO Household Items Challenge” in the subject line. In that same email, attach another image of the model with a piece of paper with your name and the date written on it, so I can verify that it’s your model. Make sure this isn’t the only image you send me. You can send multiple images, but make sure the piece of paper is included in one image. Let me know in that email why you chose to build your item, and about your design choices, as well as your name and country. Submit your entry by Thursday November 30th, 2017, 11:59pm Australian Western Standard Time. The winners (and some honorary mentions) will be announced Saturday 9th December, 2017 in a blog post. 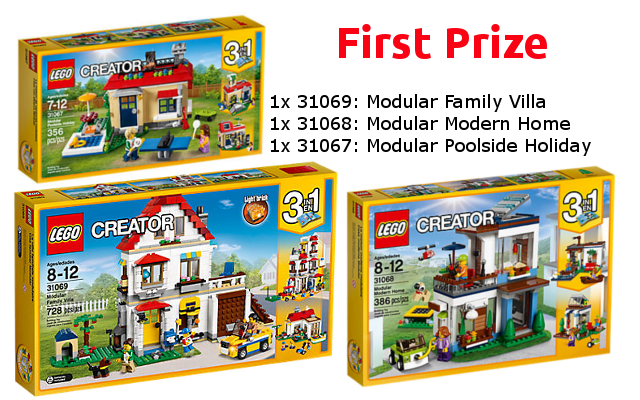 The LEGO Household Items Challenge is open to almost everyone in the world as LEGO will be sending out prizes directly. Unfortunately this means that China is excluded from winning, as well as anyone with a PO Box as their primary mailing address. Prizes will only be able to be send to people that can receive mail. Winning entries will be chosen based on creativity, style, design and practicality. Once again, think outside the LEGO box and get creative! 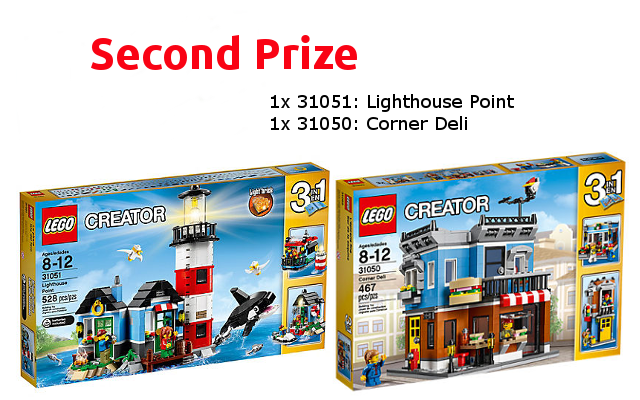 *Prizes may change depending on availability from LEGO Shop@Home. That’s all the info you need! Good luck! I’m quite excited about this competition. It’s going to be great seeing your designs. If there’s any questions about this challenge, let me know in the comments below. Once again, a massive thanks to The LEGO Group for providing the prizes. I’m glad you like it! I’m looking forward to seeing what you come up with! Will you share the participant’s creation in your facebook page? Hi Kelvin, I certainly will! When I announce the winners I’ll also add the other entries. Thanks for sending something in!